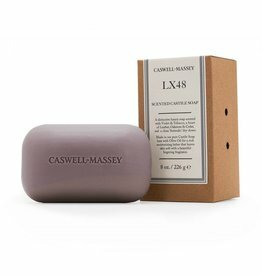 "Welcome to Caswell-Massey, America’s original purveyor of luxury personal care products and accessories. 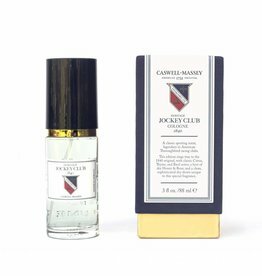 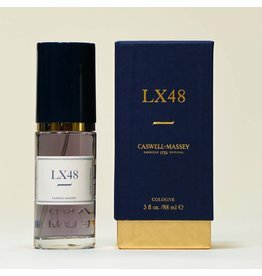 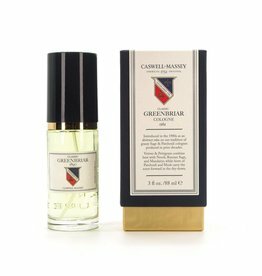 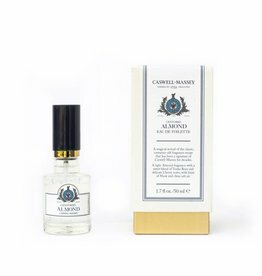 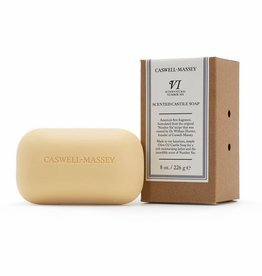 Before there was the United States of America, there was Caswell-Massey, the original purveyor of the finest personal care products and accessories and America’s oldest operating retailer. 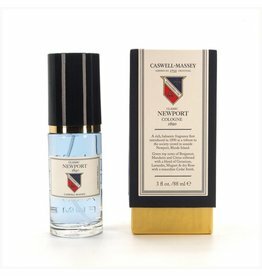 Since its founding in 1752 in Newport, Rhode Island by Dr. William Hunter, Caswell-Massey has been privileged to serve a distinguished clientele including the Founding Fathers, the pioneers of Wall Street, and legends of art and film. 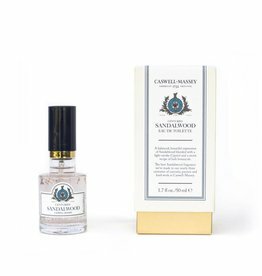 Caswell-Massey is an intriguing blend of pioneering firsts, American history, corporate history, product innovation and entrepreneurial persistence. 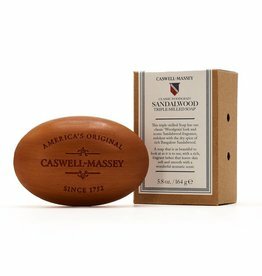 Along with being America’s original apothecary, we are also one of the oldest operating companies in the country and are very proud of our made in America heritage."